I would like to take a moment to thank you for choosing our center. My name is Staci Henson. 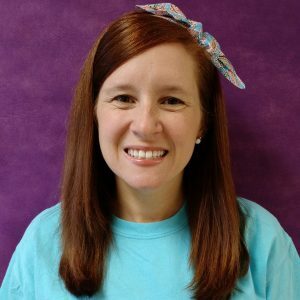 I am a member of First Baptist Church Glencoe as well as a Highly Qualified, certified Early Childhood Educator. I taught public school for six years before taking time off to start a family. Since leaving public education I have been continually employed as a teacher in private, Christian institutions. My passion is teaching children and I am so thankful to have the opportunity to work with you and your child.